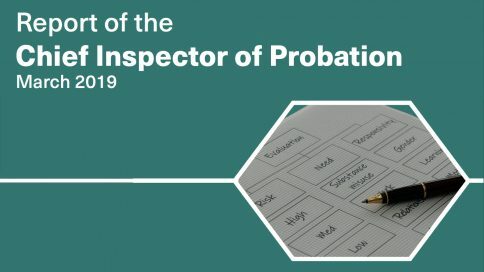 Inspectors found the National Probation Service (NPS) in Wales, supervising nearly 7,000 high-risk offenders, to have dynamic, effective leaders and enthusiastic staff committed to high-quality work. We have rated the Division as 'Good'. This report is in two parts. 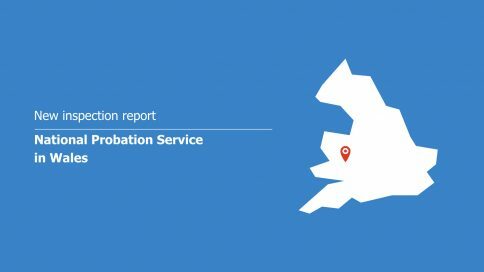 In Part 1, I explain the probation service, as people are often unaware of what it does, or how government expectations of the service have changed. Part 2 is a systematic evaluation of the service, with the aim of identifying what needs to change. 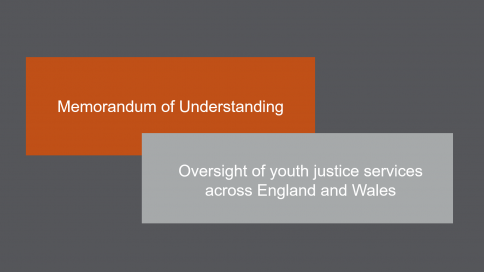 Agreements on the monitoring and oversight of probation services with HMPPS and MoJ (March 2018), and youth justice services with YJB and MoJ (April 2019). Strong leadership and hard work by staff have yet to translate into effective work to protect victims from harm, inspectors found in the Cheshire and Greater Manchester Community Rehabilitation Company (CRC). We rated the CRC as 'Requires improvement'. We are currently consulting on our inspection framework and programmes. Find out more about us, including our statement of purpose, transparency data and corporate information. 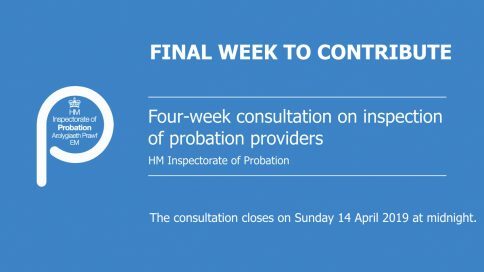 Information on our youth, thematic and probation inspection programmes. This section contains all of our reports from current and previous programmes. All reports are available to download. Our media section contains our news releases and our contact information for the media. We last inspected South Yorkshire Community Rehabilitation Company (CRC) in June 2017 as part of our Quality and Impact inspection programme. This is the third of our inspections of Sodexo CRCs in the current inspection programme. The CRC is making significant changes to its operating model. If you would like to receive an email when we publish an inspection or press release. Please enter your email address.